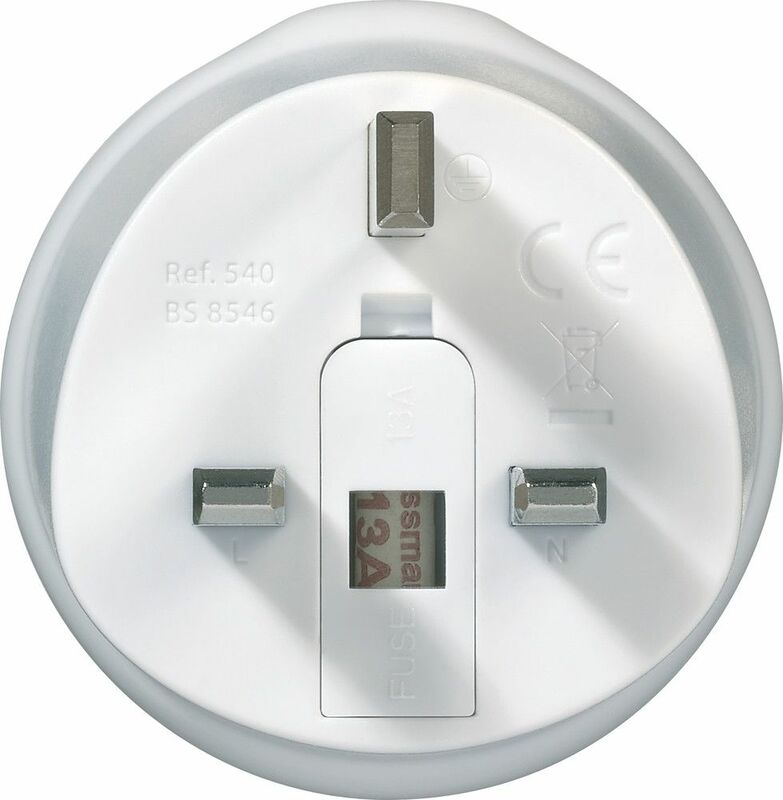 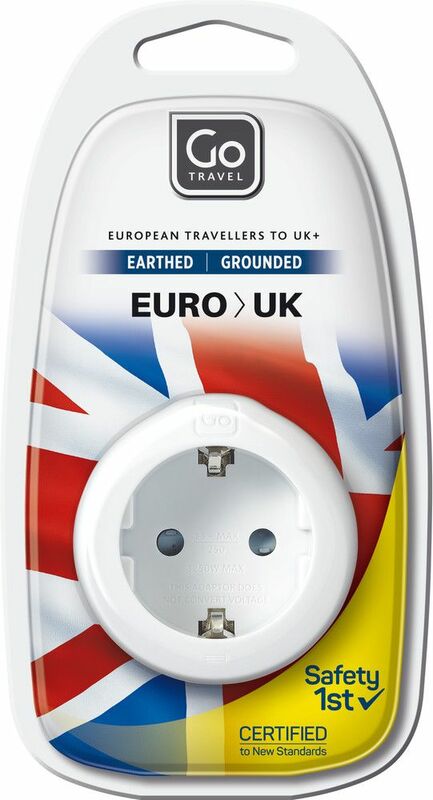 Designed for European travellers visiting the UK, this travel adaptor converts European 3-pole earthed plugs to fit UK sockets. 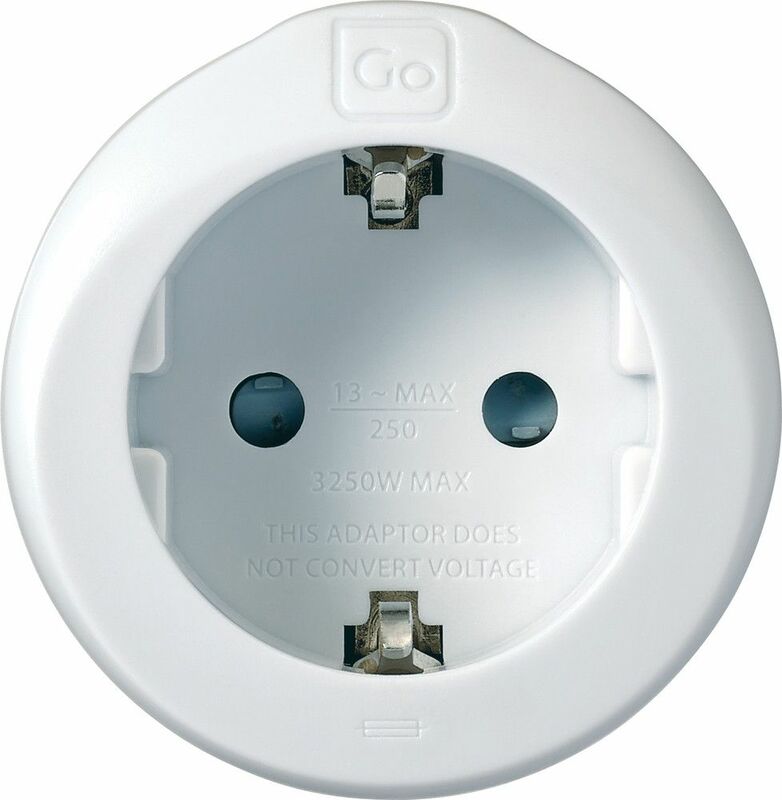 Sleek, compact and light, it is simple to use and easy to pack. 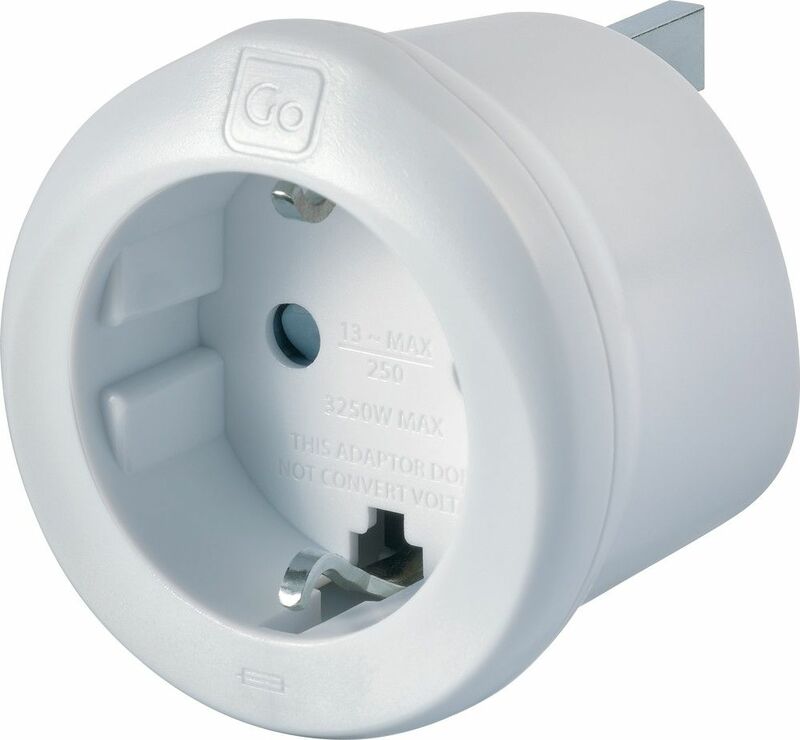 Some countries may have more than one type of socket outlet. 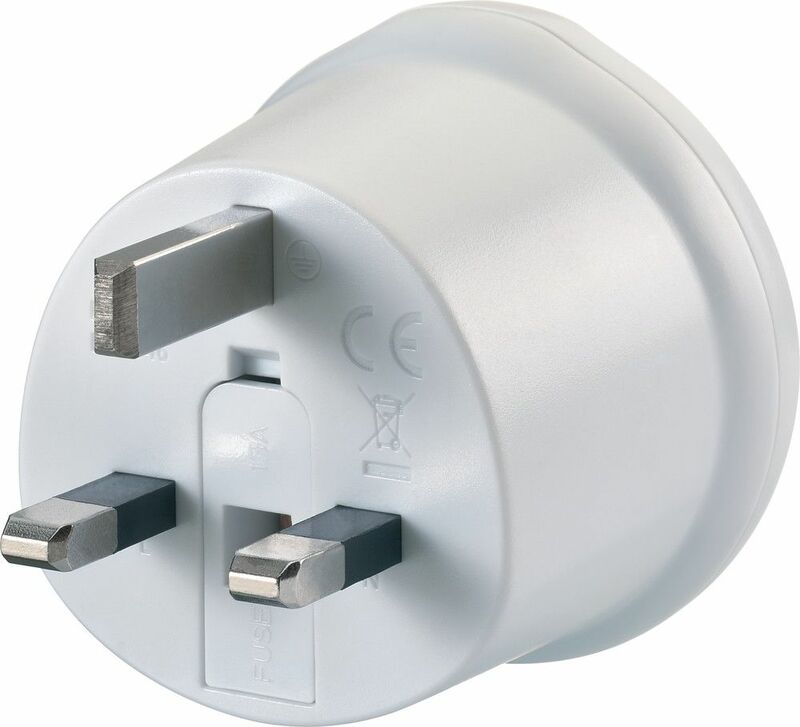 We recommend you check this before travelling.